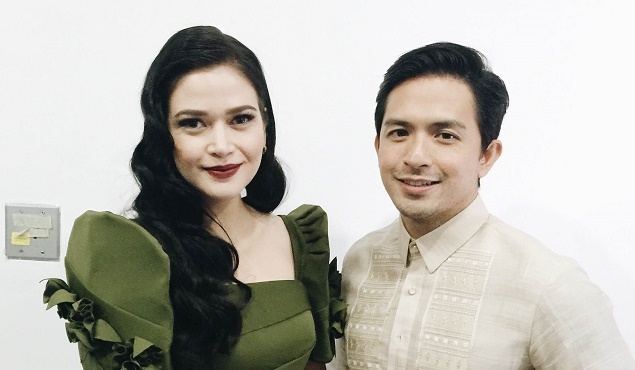 Dennis Trillo portrays the title role of Felix Manalo while Bella Padilla is Honorata de Guzman in this biography movie which will be shown on October 7 in more than 300 cinemas nationwide. Felix Manalo, the almost 3-hour biography movie of the founder of Iglesia Ni Cristo, set two new Guinness World Records on Sunday, October 4 at the gigantic Philippine Arena in Bocaue, Bulacan. With 43, 624 people in the crowd, the event was awarded by Guinness the titles for Largest Audience in a Film Premiere and Largest Audience in a Film Screening. The world's biggest indoor arena was transformed into a giant movie house with a big screen which was estimatedly six times more than the size of a screen in a regular cinema. 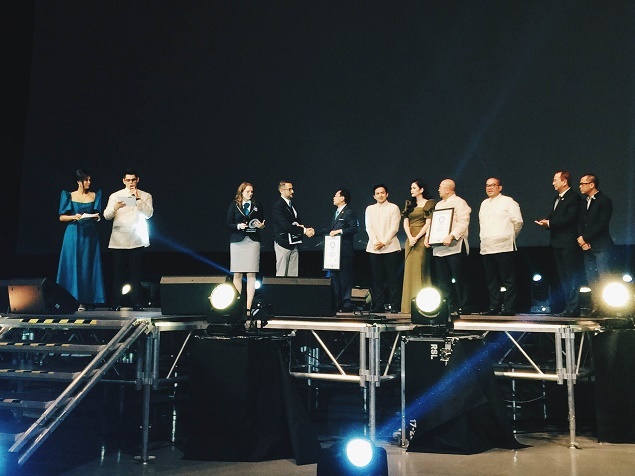 The audience, mostly members of the religious group Iglesia Ni Cristo, was treated to a high-definition viewing experience with impressive acoustics and sound system. Some members of the audience arrived in the venue as early as 2 PM while the last admission was counted at 6 PM sharp. Strict reinforcements were implemented on the gates that some people were not allowed to get in when the screening started. Some were still accepted but were not included in the count. Guinness representatives reported that around 172 people left the venue before the screening ended. This the same number was removed from the official count. In the end, the 42,624 attendance was enough to break the existing world record of 10,000+ which was set in UK for Largest Audience For A Film Premiere and 28,432 for Largest Audience For A Film Screening which was previously held by the US. Felix Manalo is also predicted to break box office records with more than 300 cinemas scheduled to screen it beginning October 7. Watch the full video of the exciting announcement and the awarding ceremony below.